You get the rhythm and the two-piece picture. 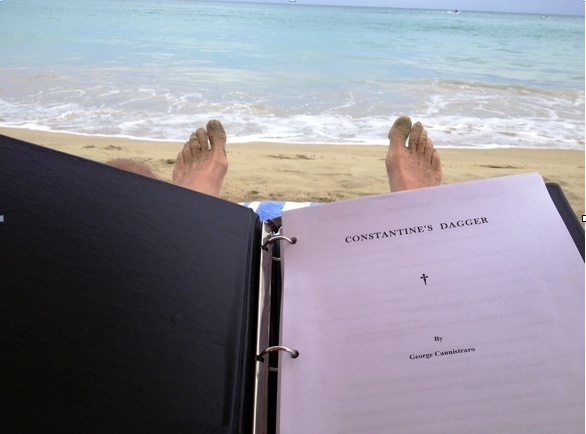 Last week however, I sat on the beach in beautiful Isla Verde and edited a manuscript “not of my own making!” I did a beach-edit on my cousin George Cannastraro’s brilliant new book, Constantine’s Dagger. 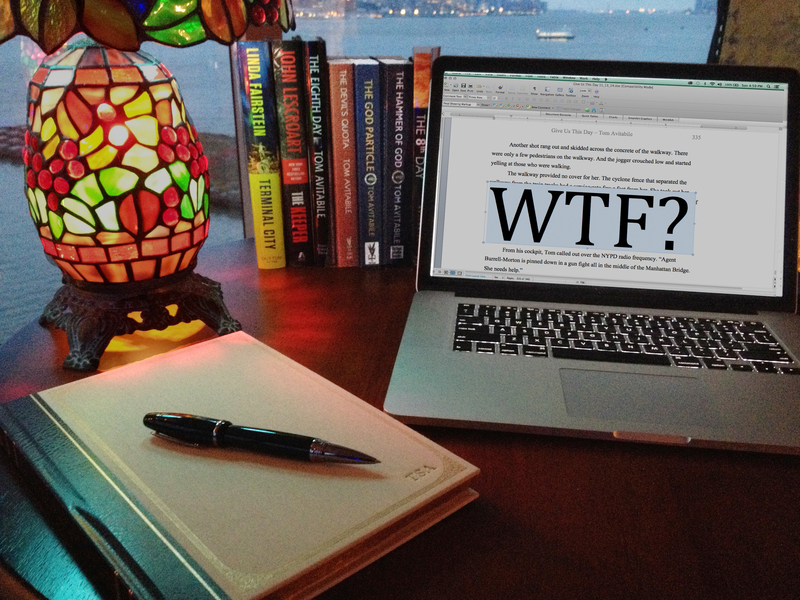 This was my first experience in “story editing” or “content editing” a book. My cousin allowed me to make him the guinea pig in my editorial experiment. Followers know I am not a master of grammar and sentence structure. I couldn’t last 2 seconds in a Spelling F not to mention a Spelling B! 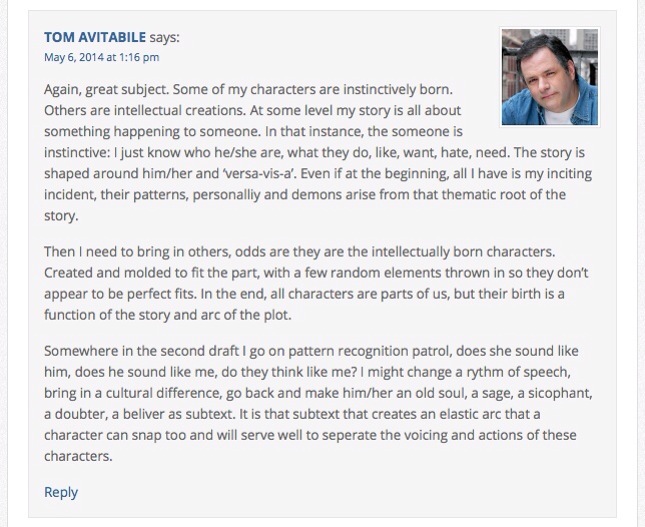 But I, and anybody else who has done this for a while, can spot story opportunities, contradictions and potential character and plot enhancements when doing a fresh, critical read of work – not of your own brain. No two writers write the same, even when they are cousins, but if you really put on the Editor’s cap and go with the flow of the author, it’s a pretty happy outcome. In our case, and I guess in all cases when you get down to it, story editing is about choices, conscious or otherwise, made in the telling of the tale. Sometimes when we write we have a single trajectory, one way in and one way out of a scene or subplot. But when it ain’t yours, you are free to see the “story-scape” from a different perspective and make recommendations to give more involvement, drama, comedy, risk and reward to the reader. We had some wonderful moments opening up the story with added beats, which increased the tension, drama, and comedy or emphasize a character’s trait. This was easy because the action and dialogue were written so well and with a flair for word-craft. We took the opportunity to increase the texture, widen the scope and to more clearly focus the reader into the story through experiencing emotions, rather than reading about them. We had fun “cutting in” to use film terms, “close ups,” and reaction shots or just playing with rhythms like leaving the next shoe to fall, not now… but, …wait for it, …wait for it, … Now! That part became more like conducting an orchestra than editing. But only because George wrote great characters, and musically wove them together. My first shot at editing, has gotten me across a divide I have experienced in my own writing. Now, I see more globally at the same time I am writing locally within my story. I am quicker to recognize patterns and old stand by’s in my own work. In fact, right now, I am in the first pass of my 5th novel, Give Us This Day, I am more attuned to pacing and making conscious choices. Like whether to play the note a little longer, or make it a quick flourish in order to make an impact. I recommend story editing to anyone who wants to get across the river that we sometimes encounter when we are traveling along the path to our own novel. I’d only been in publishing a few years when the great Ian Ballantine engaged me in conversation and suggested, in his signature circuitous fashion, that he was willing to mentor me. Ballantine, the guy who brought paperbacks to America, wanted to mentor me—the guy who brought tea to my boss. I took him up on this instantly, beginning one of the most fulfilling and formative relationships of my life. 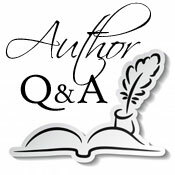 Mentoring has always had a disproportionately important place in the book business. 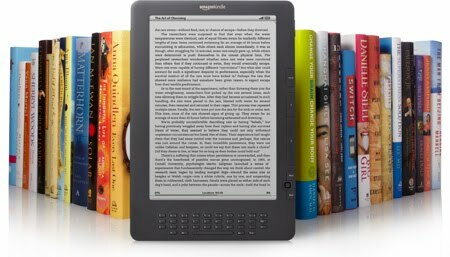 Because feel and instinct have consistently been more important to book publishing than hard analysis—past numbers and consumer tendencies have rarely been a useful indicator of future performance—it’s been important for each generation to pass down a nuanced understanding of our industry to the next. If Ian hadn’t taught me everything he could about paperback publishing, working with writers, and developing a distinct vision in the marketplace, I’d probably be selling carpet now. To this day, I still marvel at being blessed with such a generous mentor. In truth, I’ve had more than one. Irwyn Applebaum taught me how to put a list together. Linda Grey showed me how to dig deep into a manuscript. Ray Bradbury taught me more about writing than he ever knew, because I never revealed to him that I envisioned a writing career for myself—a career that has led to 18 books and counting. Given these remarkable gifts from people with huge talent, I’ve always been committed to paying it forward. Often, this has simply been a matter of being willing to dedicate my time to nurturing others. I find people who show a genuine interest in the business and share with them my observations, my methods, and the lessons of my experience. In recent years, though, I’ve faced a question that wasn’t been particularly relevant before: how do you mentor when your industry is undergoing enormous change? It seems to me that if you’re serious about mentoring, you can try to answer this question in two ways. Obviously, one approach is to attempt to stay on top of the change as much as possible. Those you’re mentoring can help with this. In a recent book, I wrote about reverse mentoring. This is where the relationship maintains the traditional elder-younger dynamic but switches at certain junctures. As publisher of The Story Plant, I’ve found it essential to stay current with everything affecting our business—social media, e-commerce, new forms of distribution, new clients, new consumer habits, etc. Often, someone I’m mentoring will have facility with a tool that I’m less adept at, but will lack an understanding of how it might apply to publishing. In these cases, the mentor-mentee relationship balances. I learn about something that I need to understand, and the person whom I’m mentoring learns how that thing is applicable to the industry. A second approach is to convey to young publishers that consumers—who need to be at the center of the business model of any industry, especially ours—haven’t changed nearly as much as the world around them has changed. Readers might buy books from different venues and might buy them in different formats than they did five years ago, but there’s very little data to suggest that the reasons they buy books have changed. If this is the case, then the lessons learned years ago are not only still valid, but are potentially more valid now than before, because they counsel a degree of steadiness in the face of continuous change. One of the things I regularly talk about with young people in our business is the importance of not confusing the tools, devices, and delivery media with either the books themselves or the reader. If what we make in our industry is reading experiences, then those experiences are what we’re selling, and the reasons consumers want them should not be confused with the ways that they’re getting them. It seems to me that, at this inflection point in our industry, we need to look forward and backward at the same time: forward to the tools and opportunities emerging with increasing rapidity, and backward to the universal factors that have always sustained the book world. It dawns on me that this approach has direct relevance to mentoring in an era of change. I believe that any mentor who takes the role seriously needs to help those he or she teaches to understand the enormous value of looking in both directions at once. 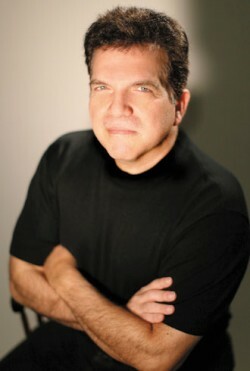 Lou Aronica is an author, editor, and publisher whose novels include Flash and Dazzle and the USA Today bestseller The Forever Year. He is coauthor with Ken Robinson of the New York Times bestseller The Element.